PhotoPog scores a goal! Create your own PhotoPog Soccer mailer with your pictures of friends of whatever. 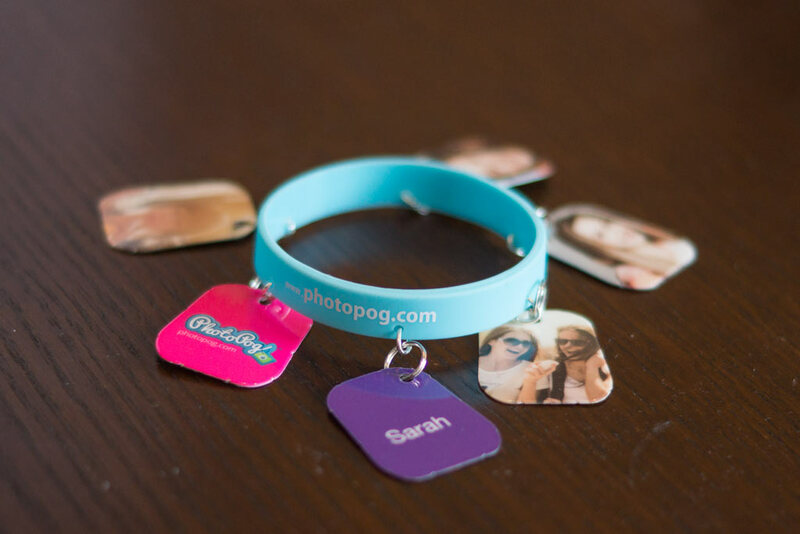 Feature your favorite photograph or message on your colorful tag. Score a goal now, click the Design online button and start making your very own one of a kind PhotoPog Mailer. A certain hat trick!